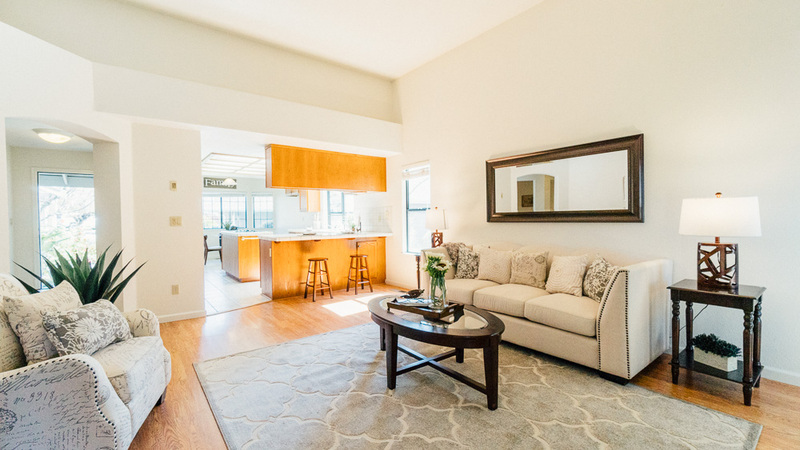 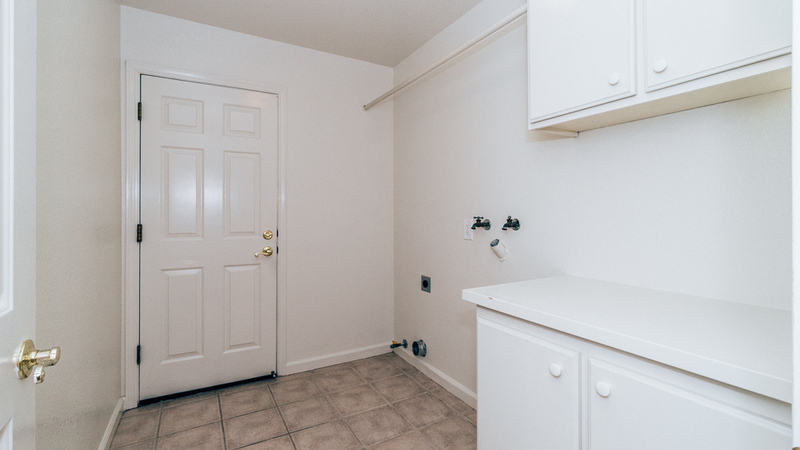 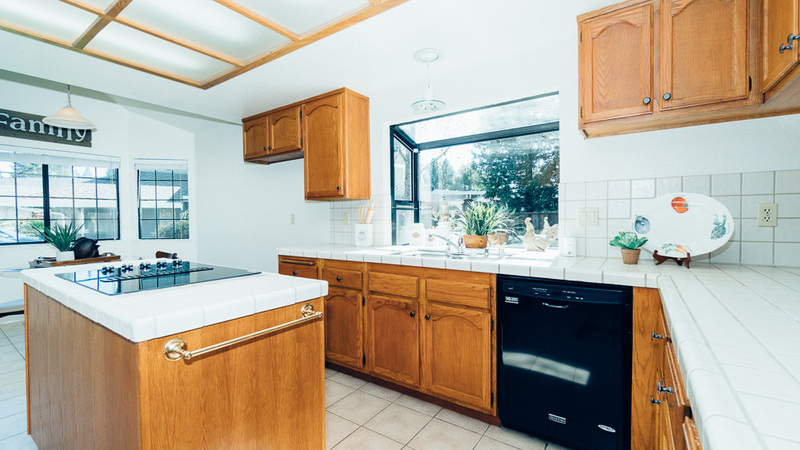 3 Bed 2 Bath - Make it Yours! 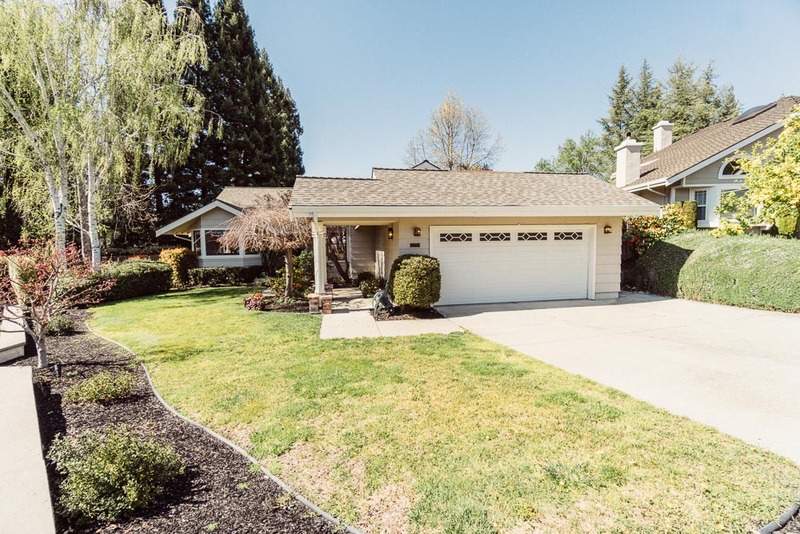 132 Camden Court - Clarkson Santoro Inc. 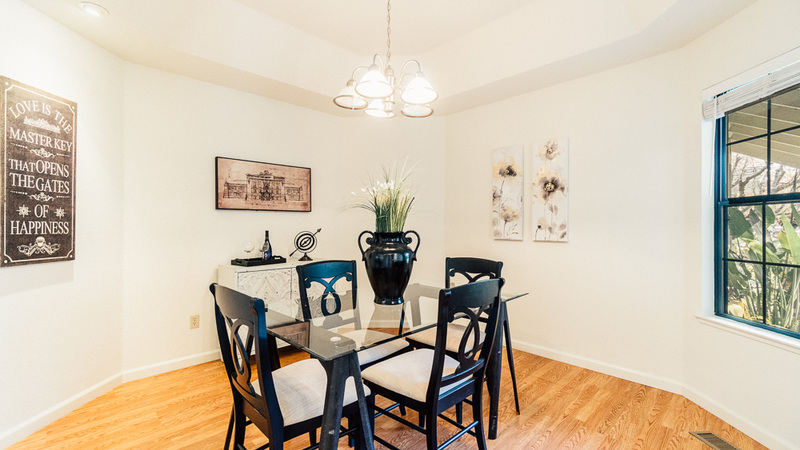 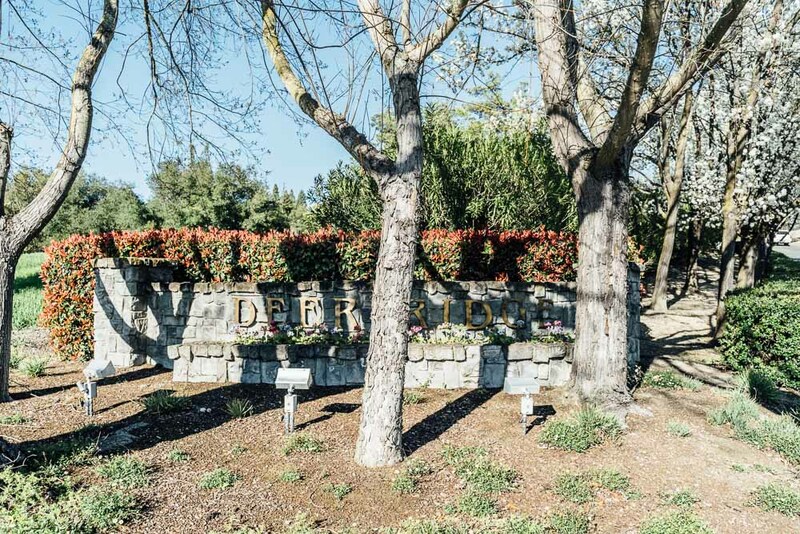 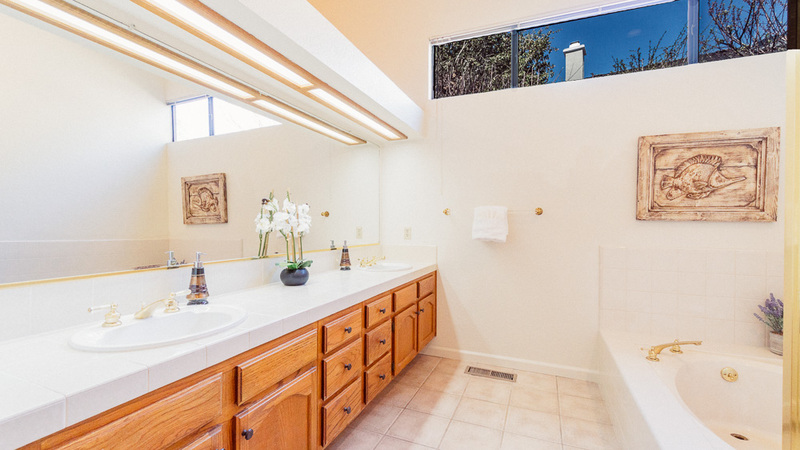 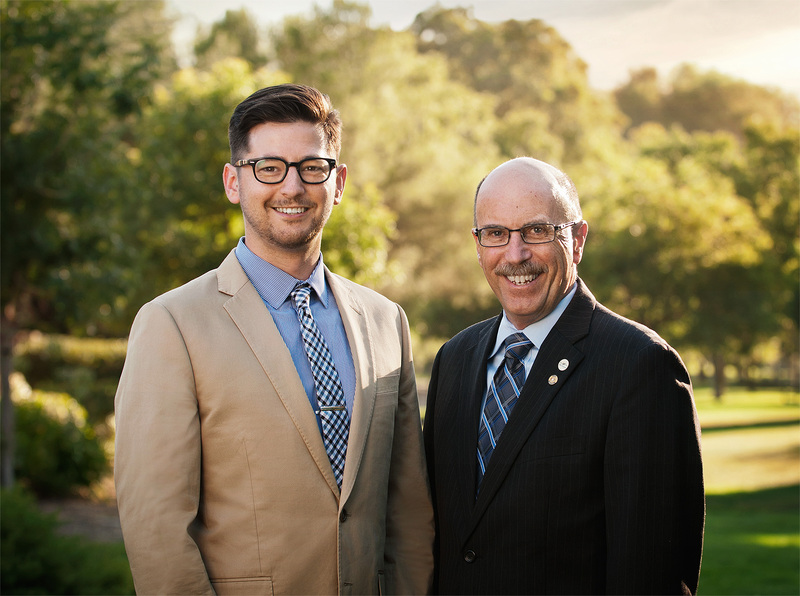 The Deer Ridge neighborhood is a premier neighborhood with beautifully maintained common areas and views of the valley. 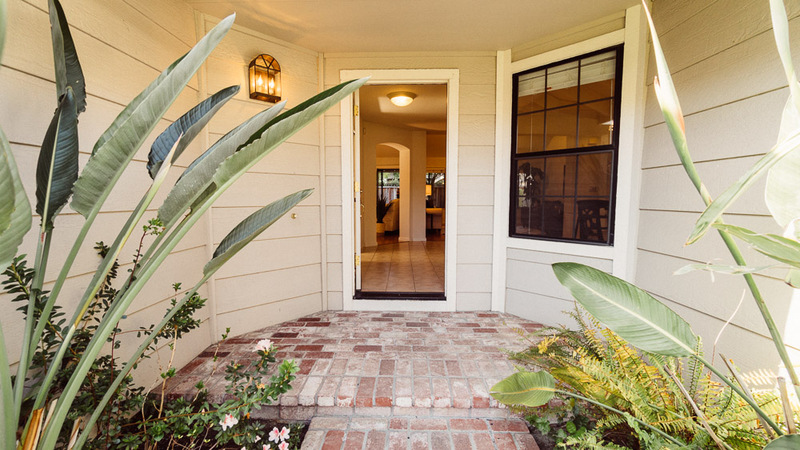 132 Camden Court is a great location within that neighborhood. 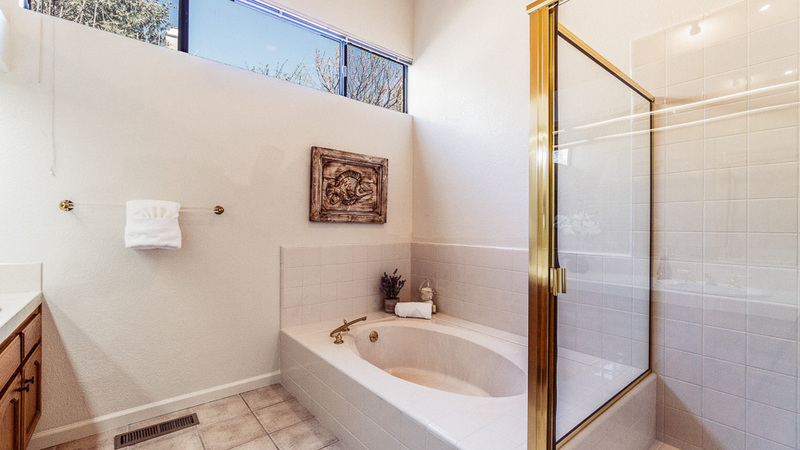 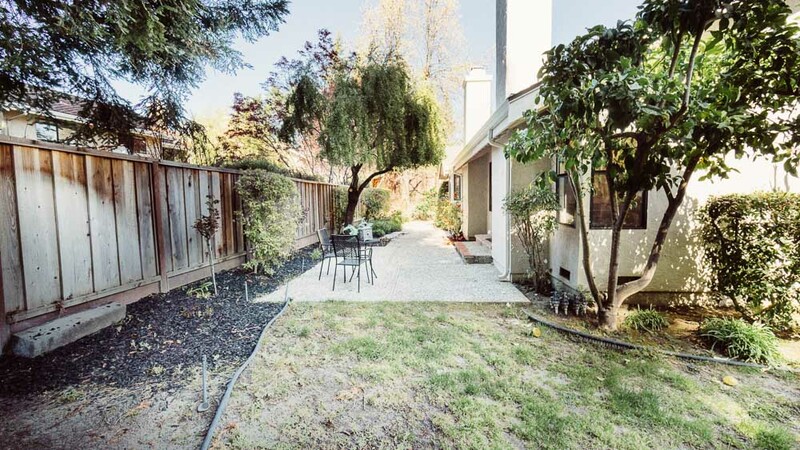 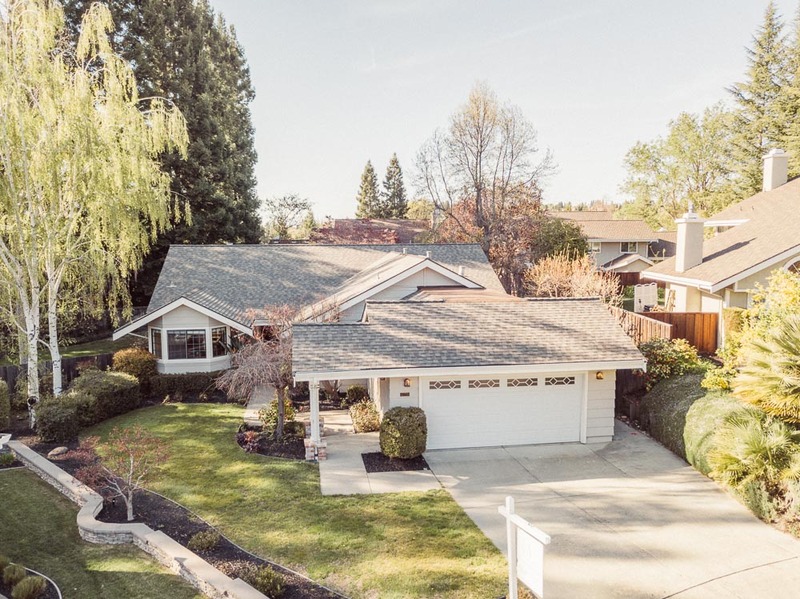 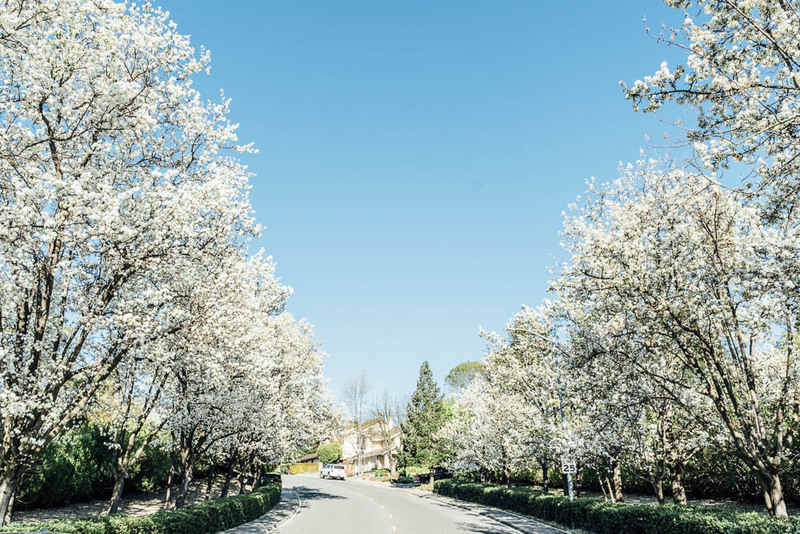 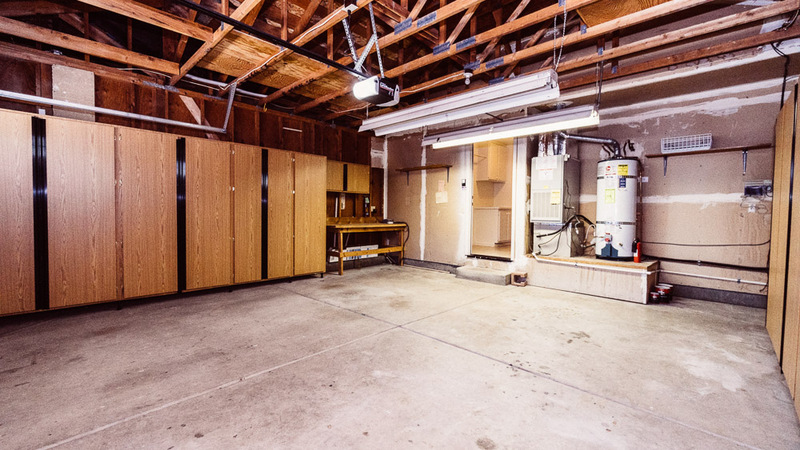 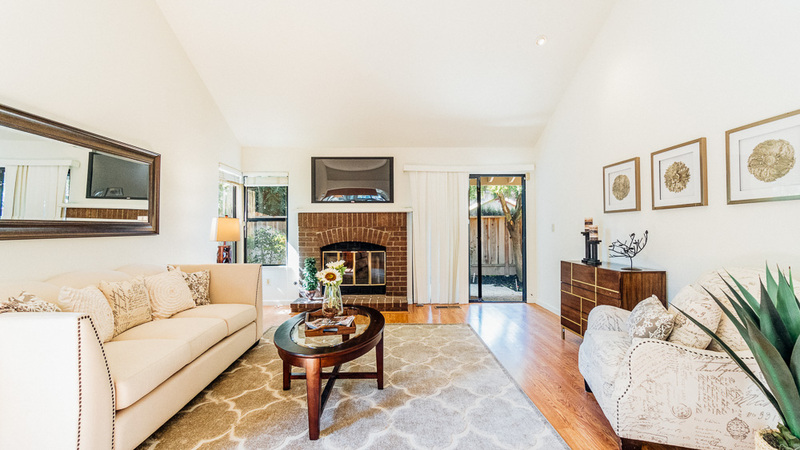 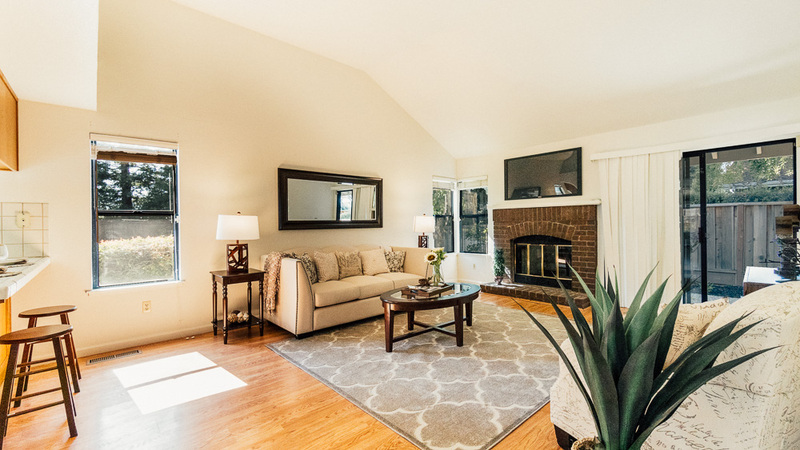 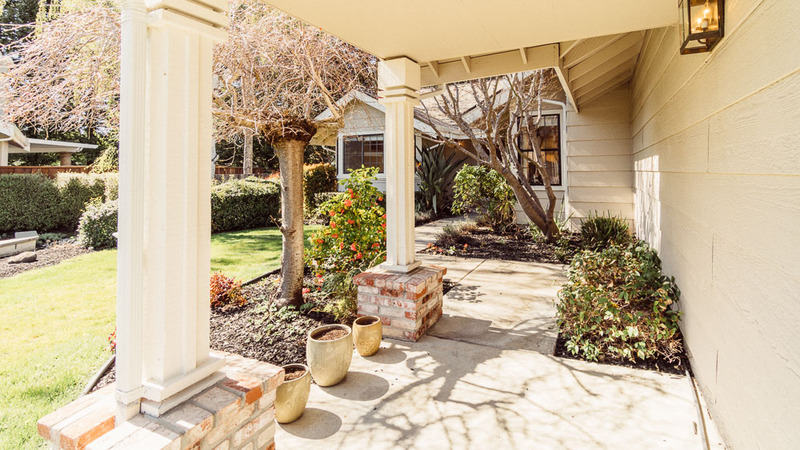 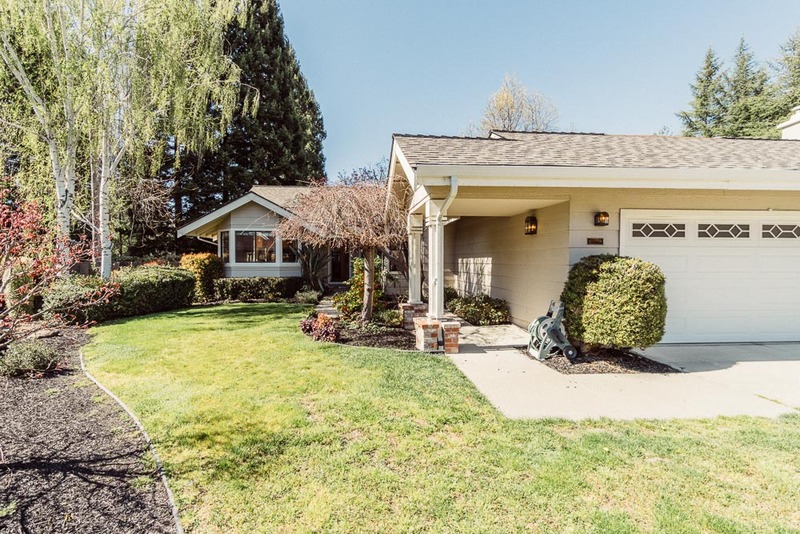 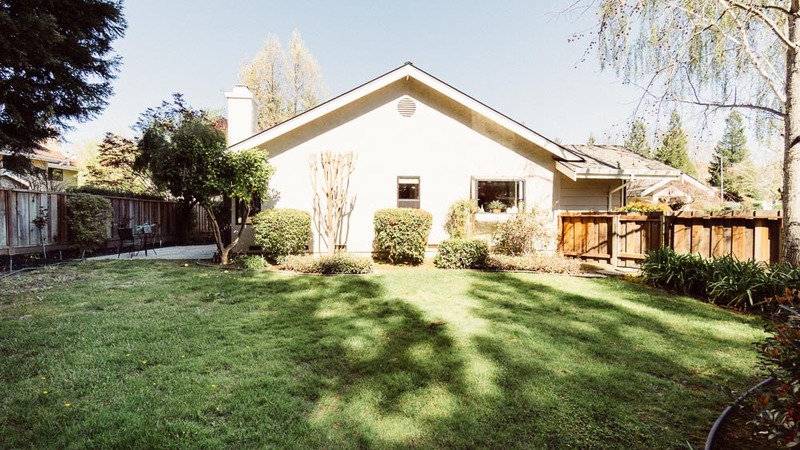 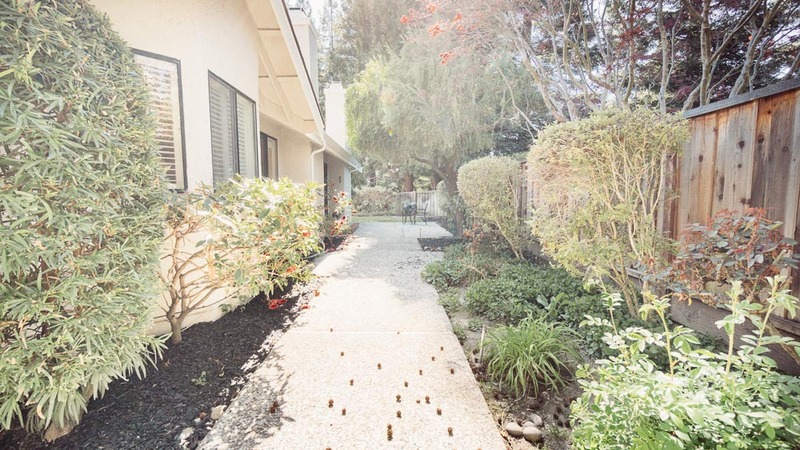 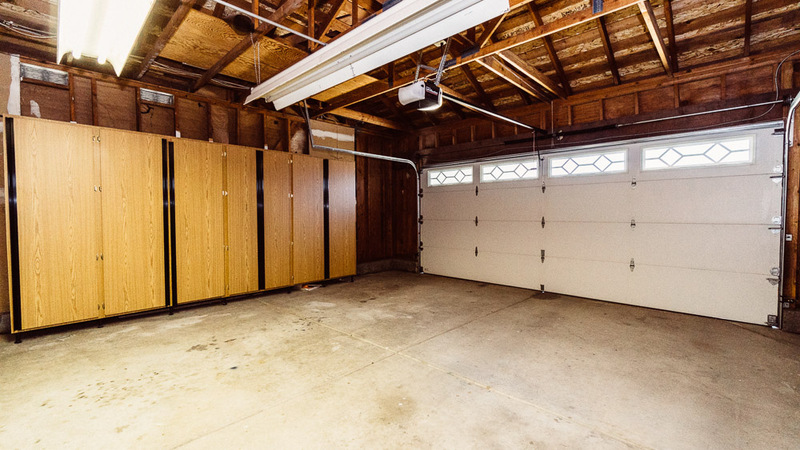 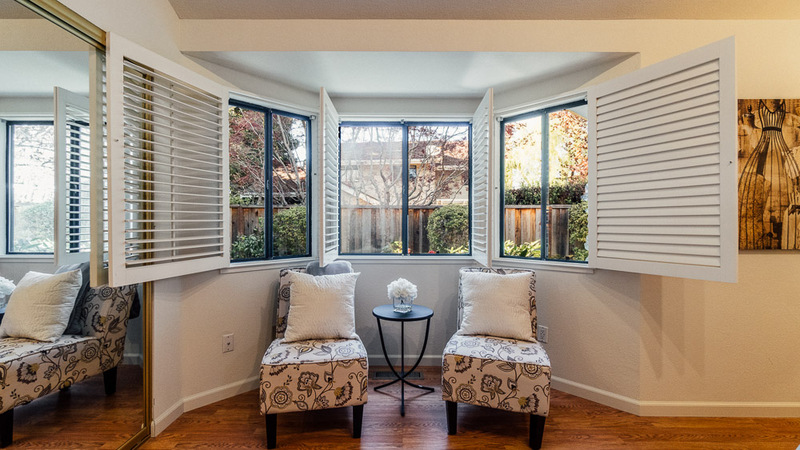 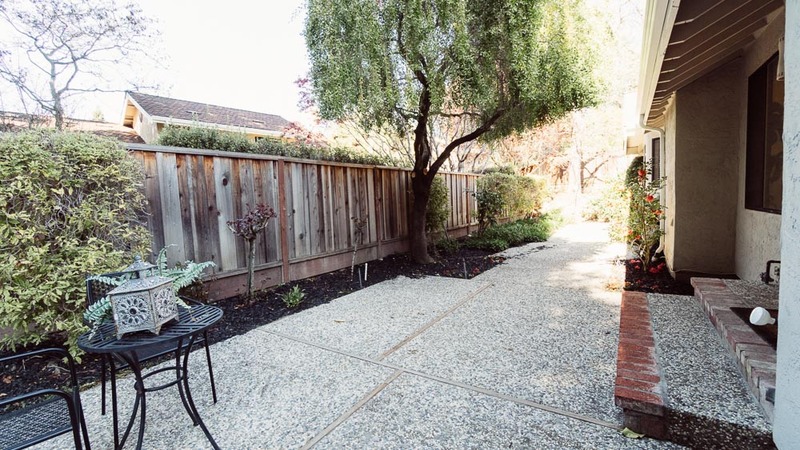 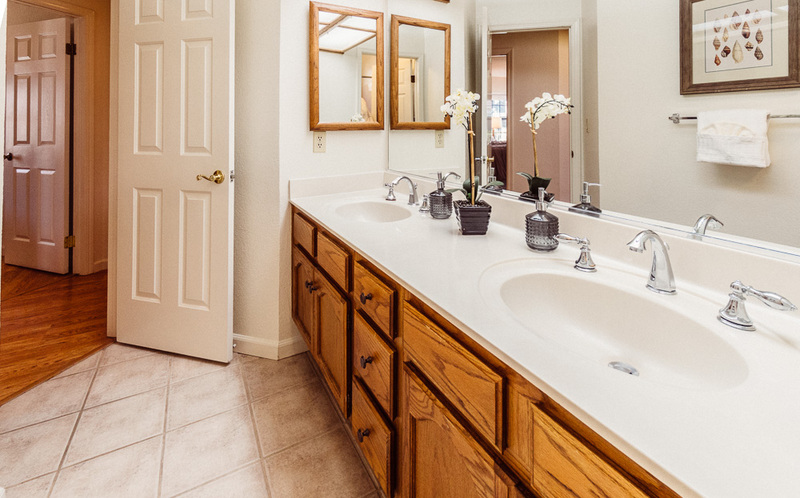 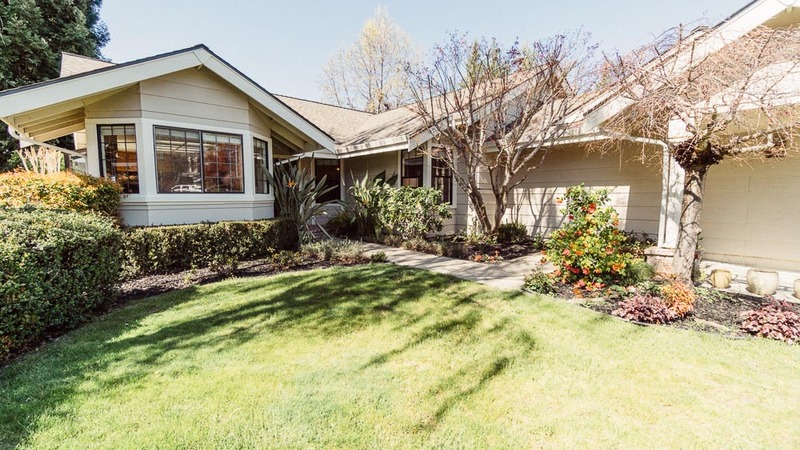 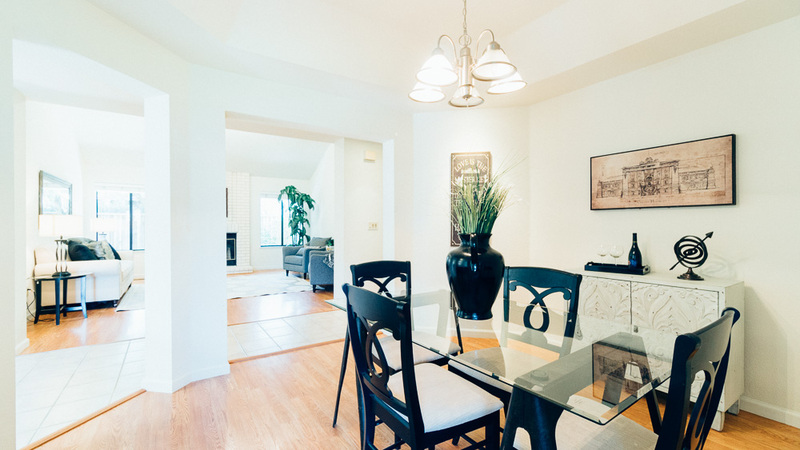 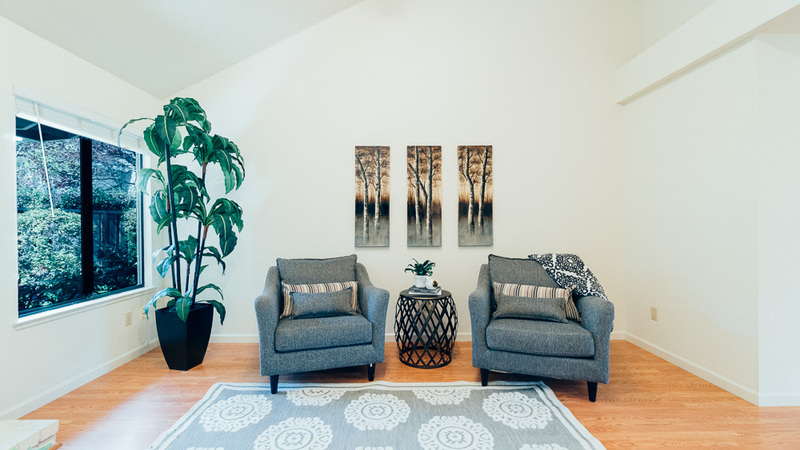 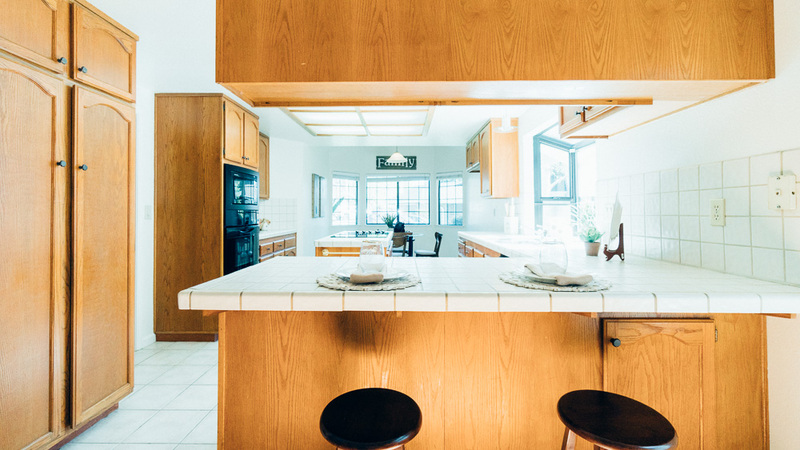 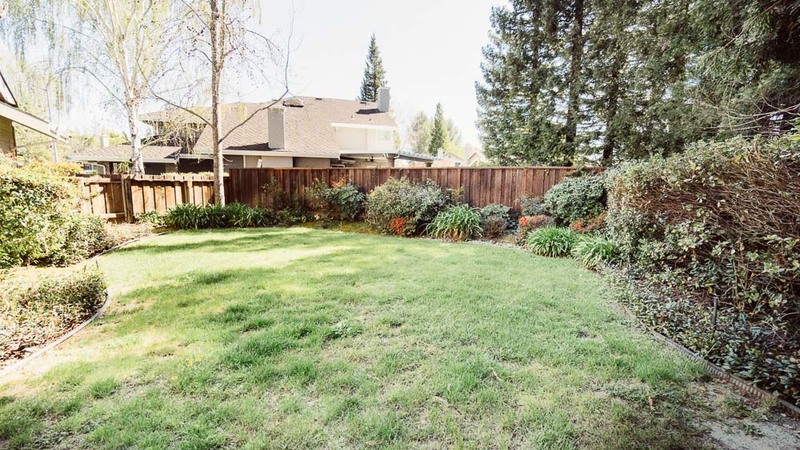 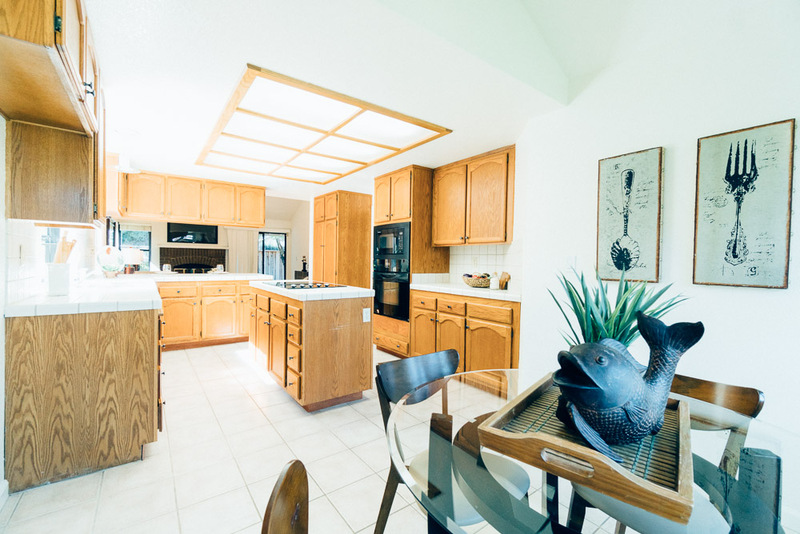 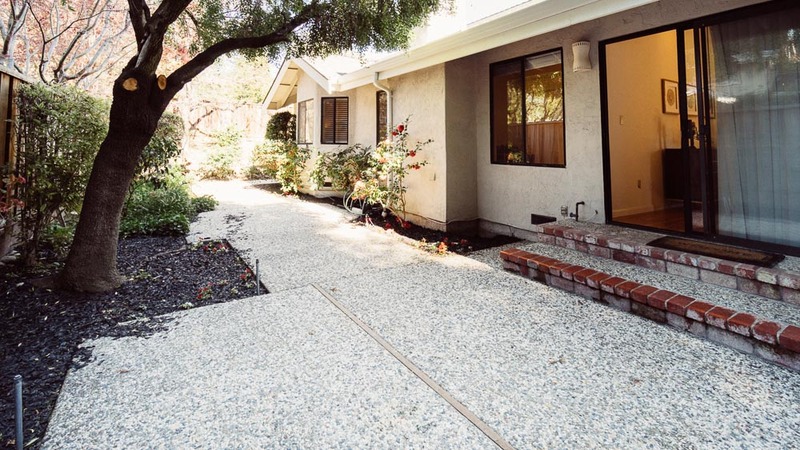 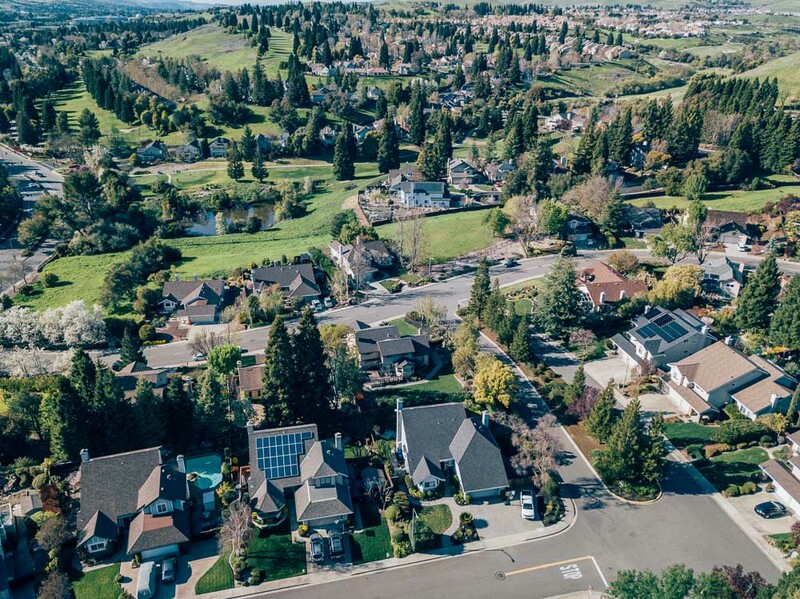 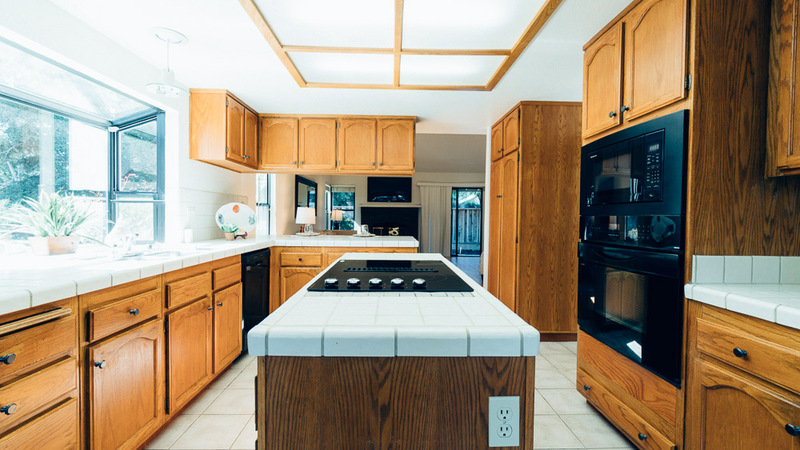 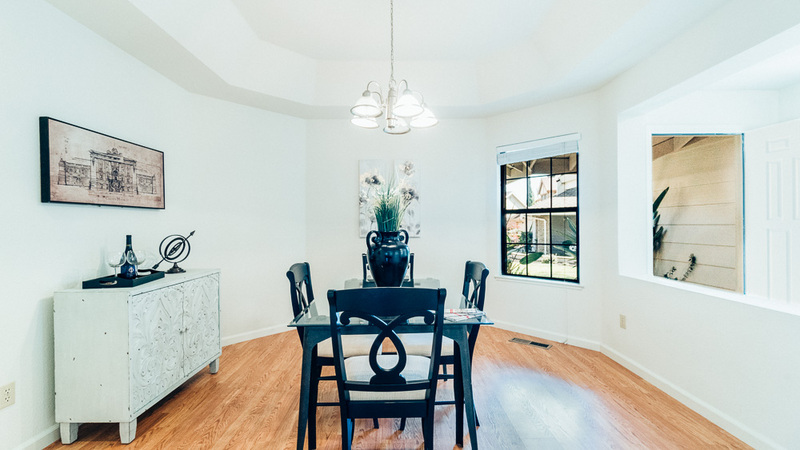 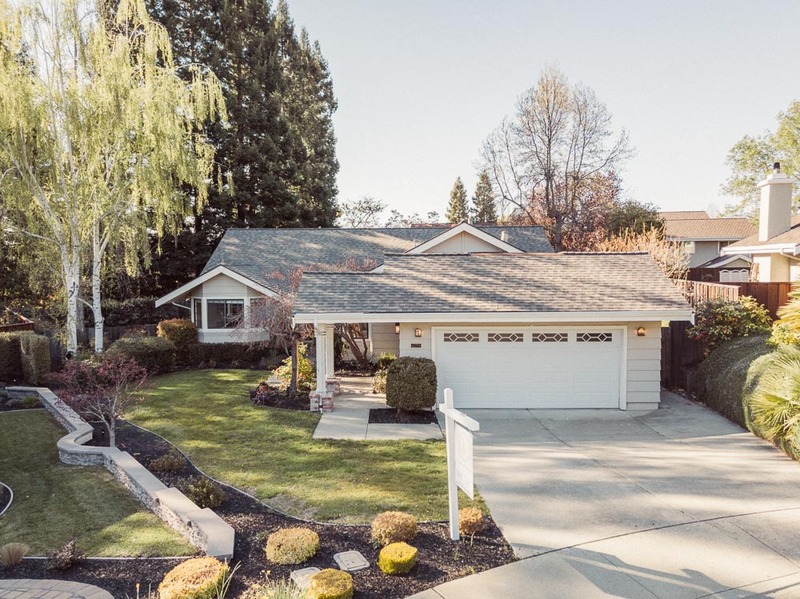 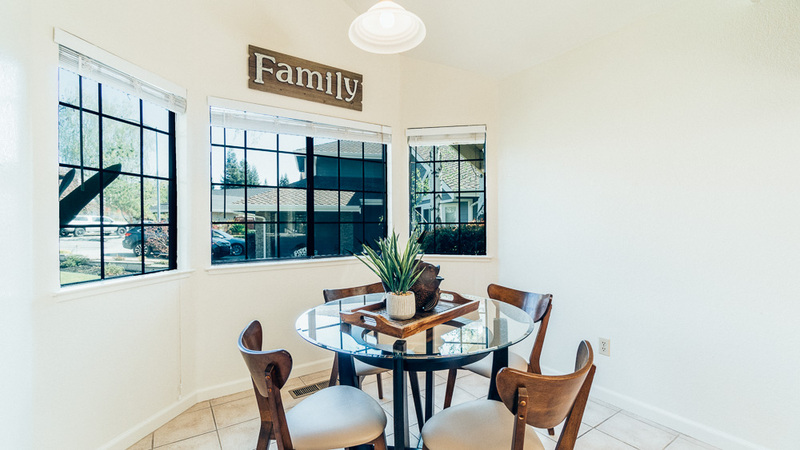 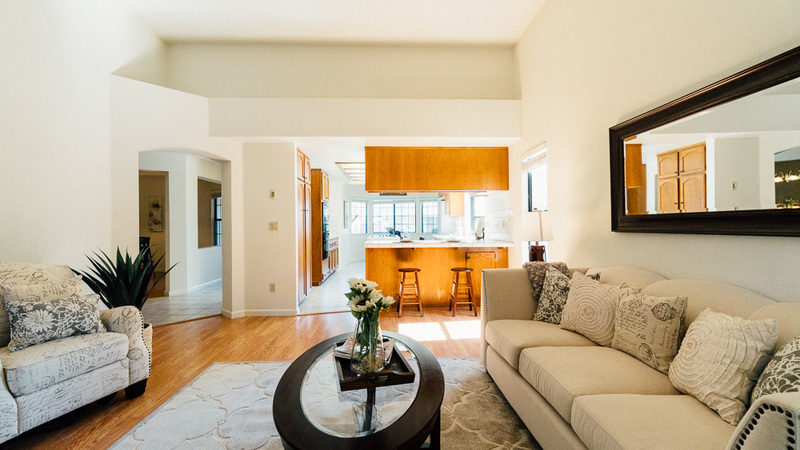 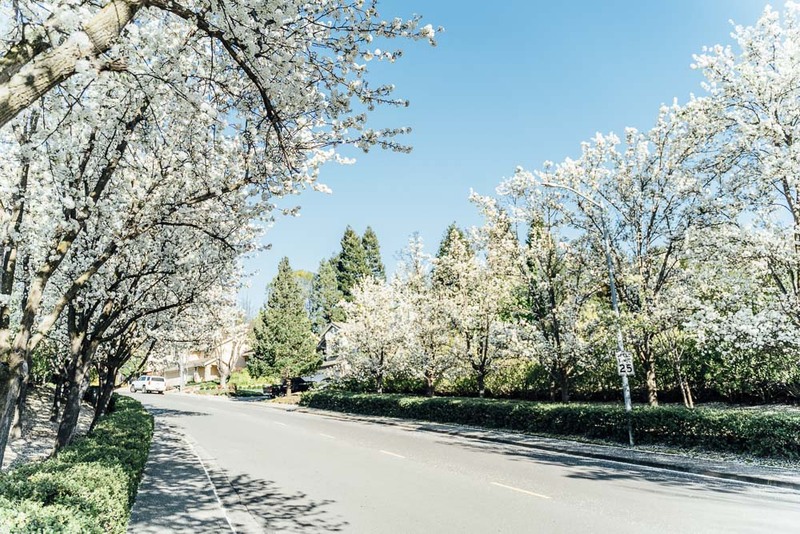 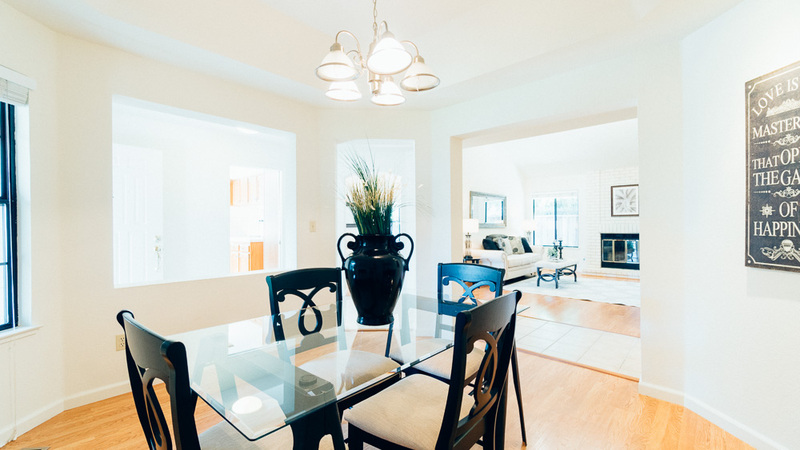 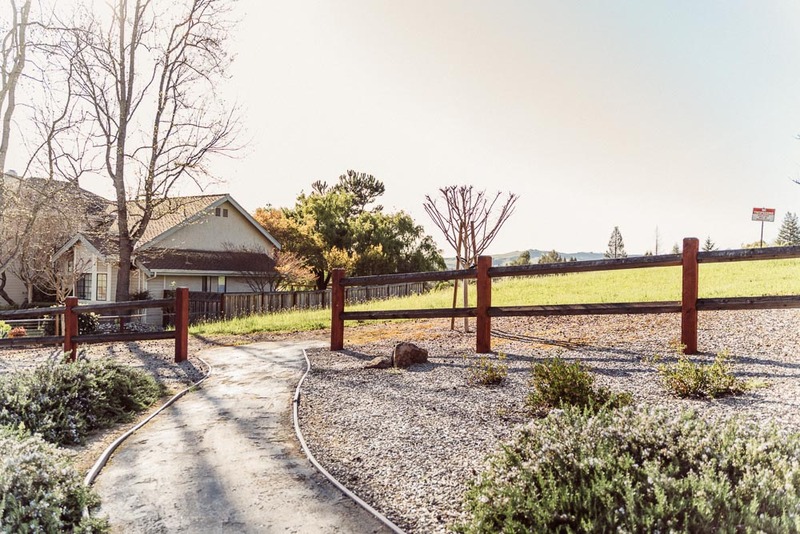 Tucked at the bottom of a cul-de-sac, it is exceptionally private while still providing quick access to everything San Ramon has to offer, including highly rated San Ramon Schools through all grades and the new City Center. 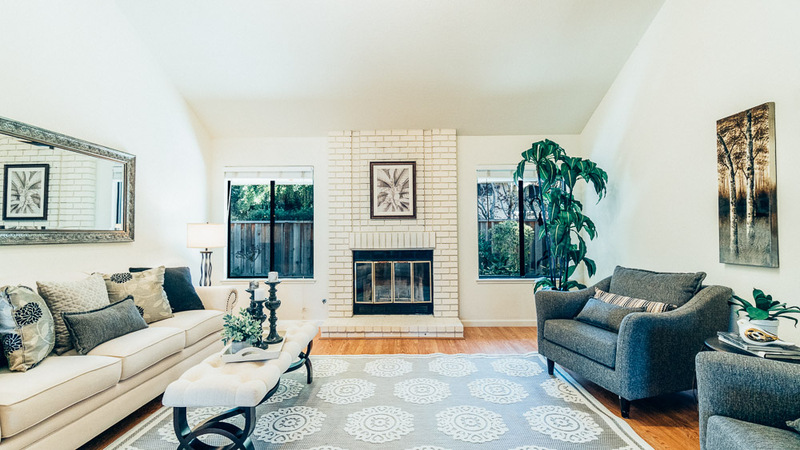 Single-story homes in San Ramon are hard to come by, and when they do appear on the market, they go fast. 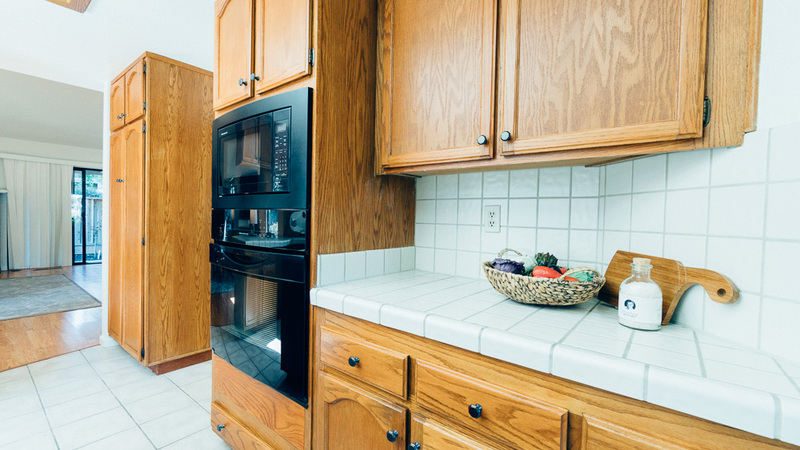 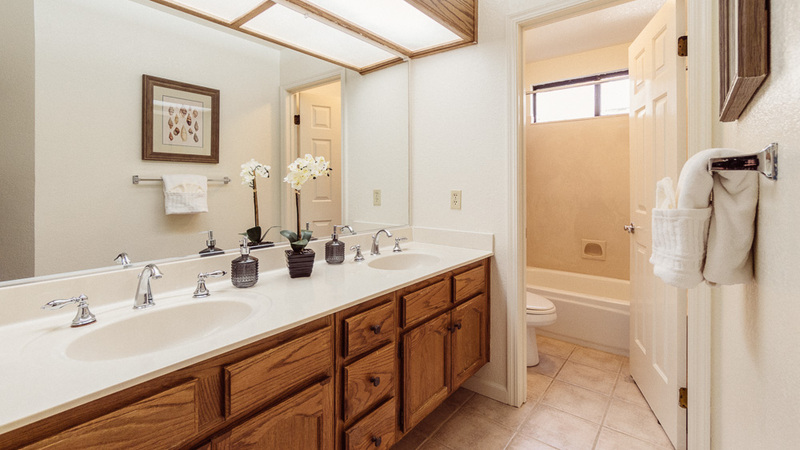 At over 2,000 square feet, this home provides plenty of room to live, all conveniently located on one level! 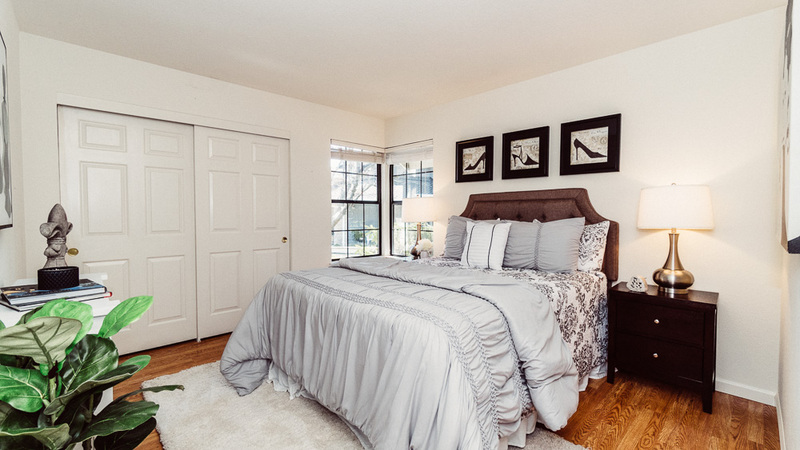 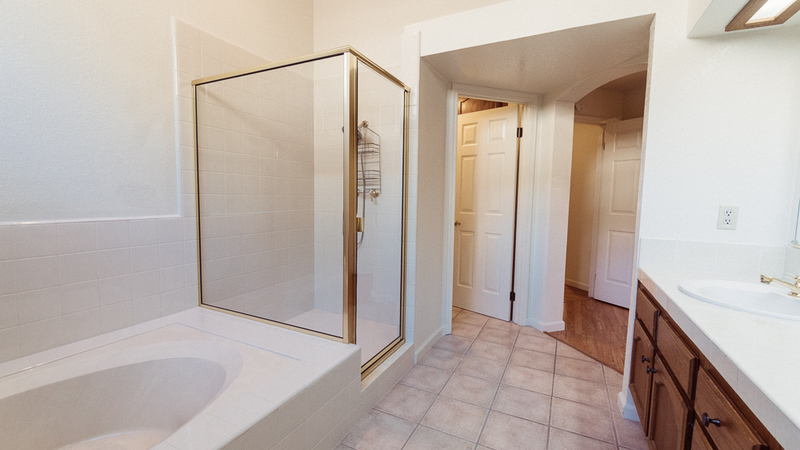 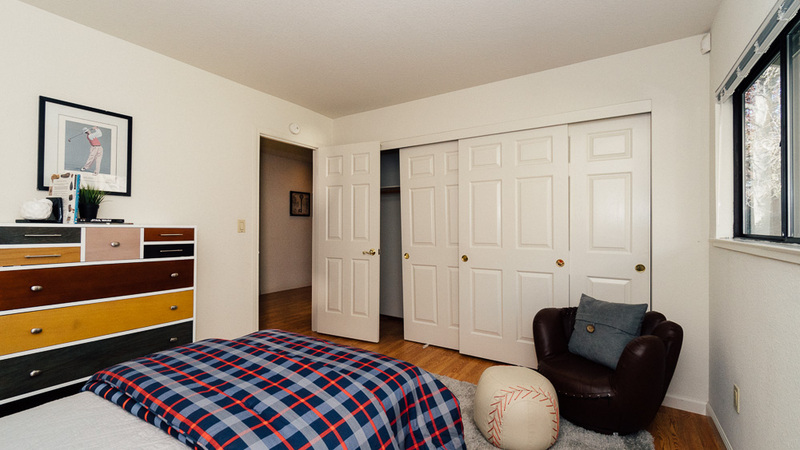 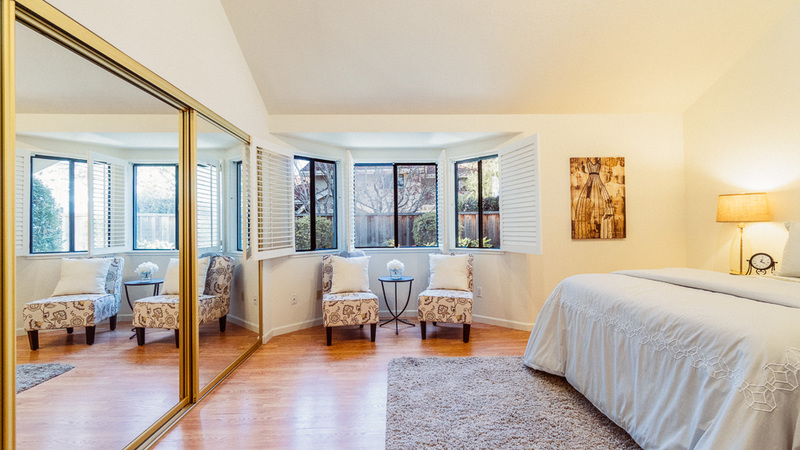 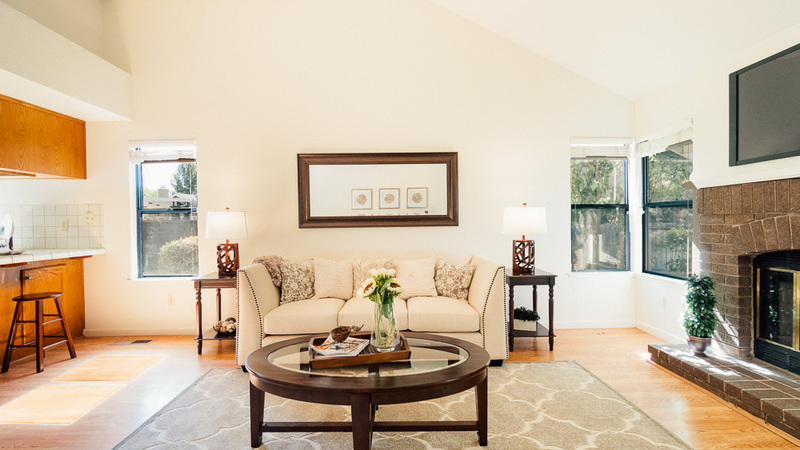 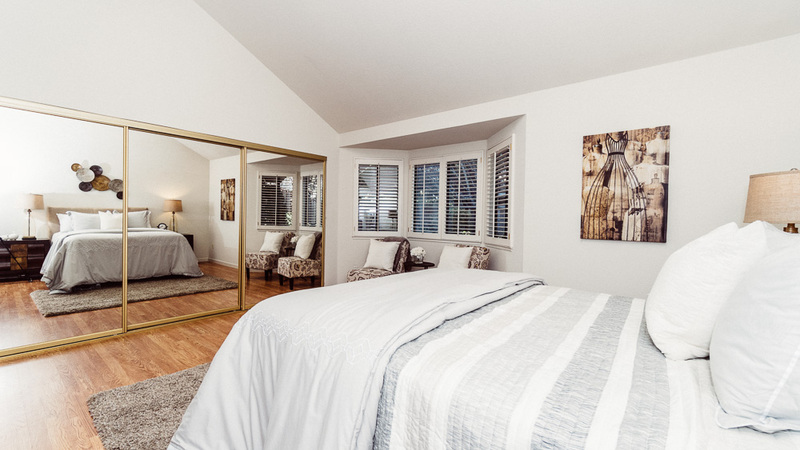 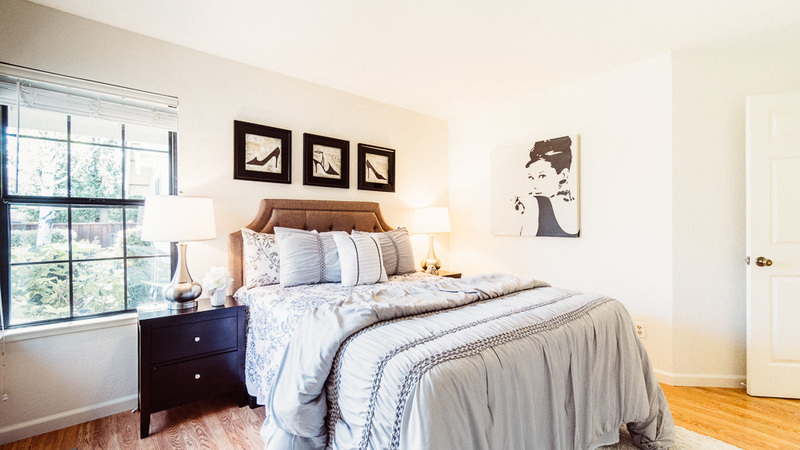 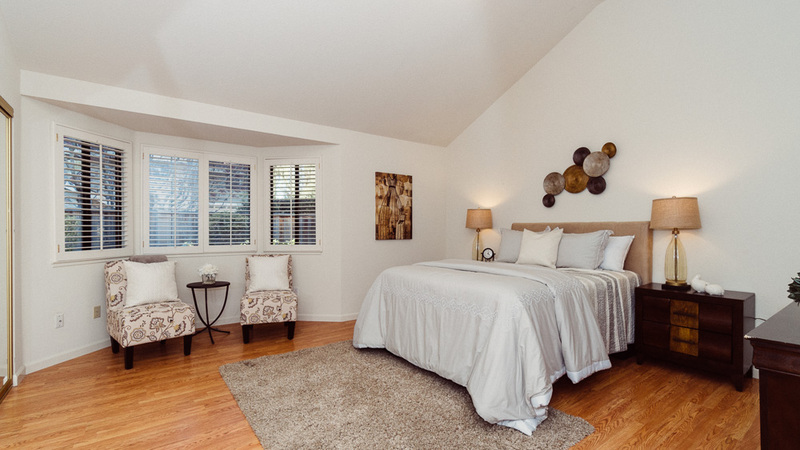 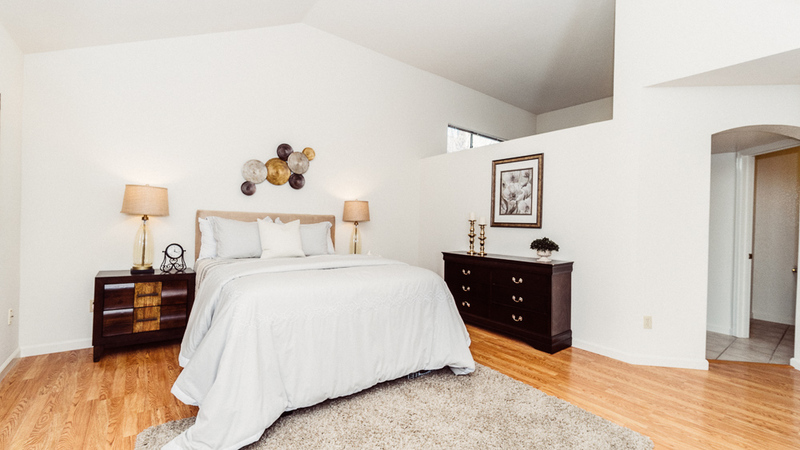 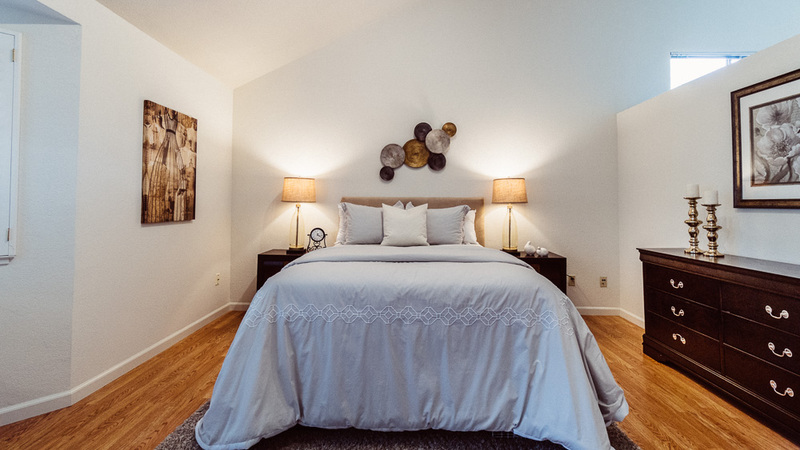 The large master suite has huge potential to become the perfect retreat from your daily grind! 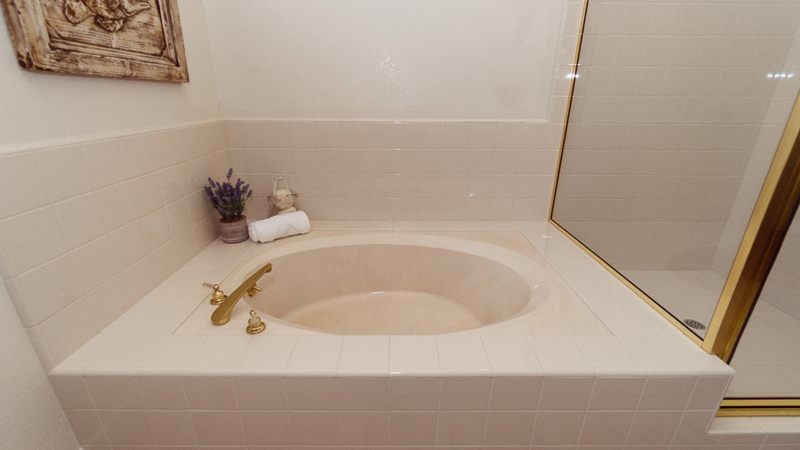 A large bedroom with sitting area is combined with a master bathroom that boasts a dual vanity, large soaking tub and brand new shower! 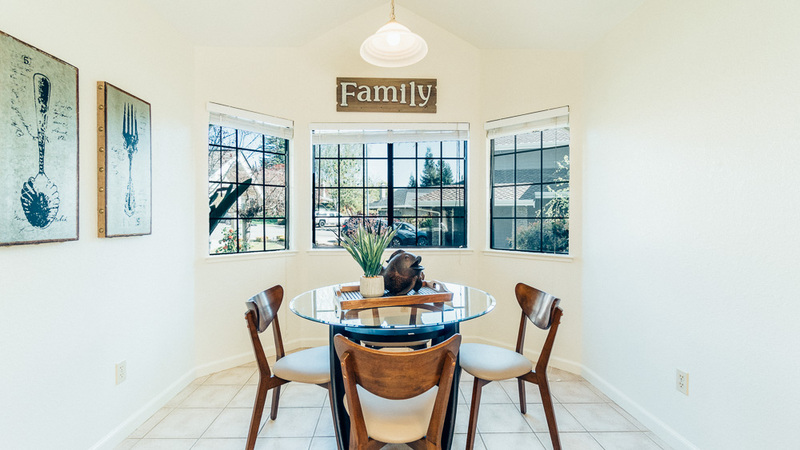 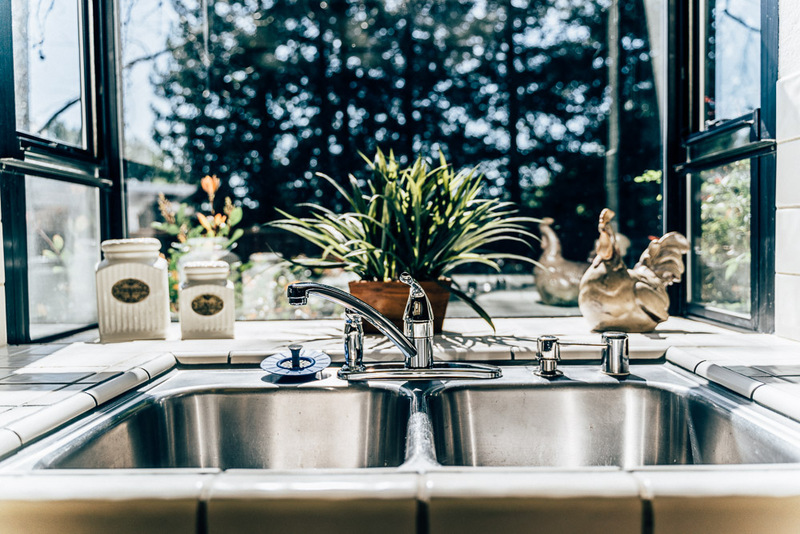 Those aren’t the only reasons you’ll love calling this house home, but we think they are the most important. 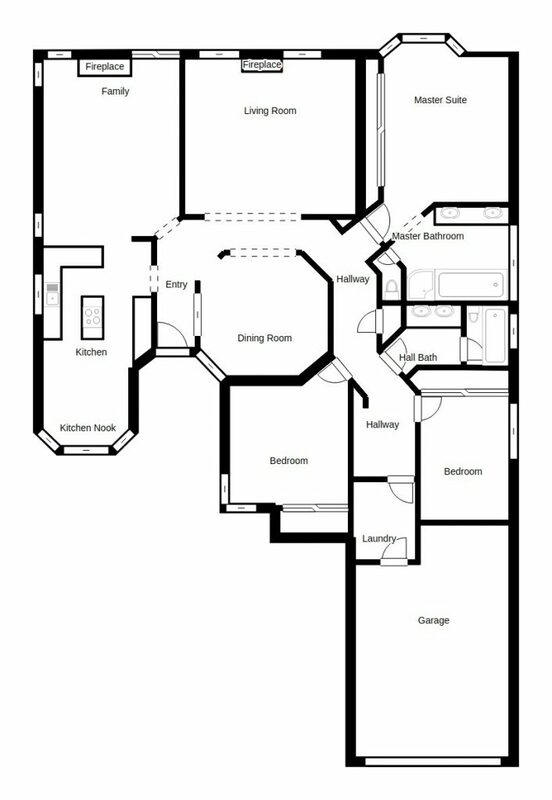 This property also includes several large common rooms that provide plenty of flexibility for both living and entertaining. 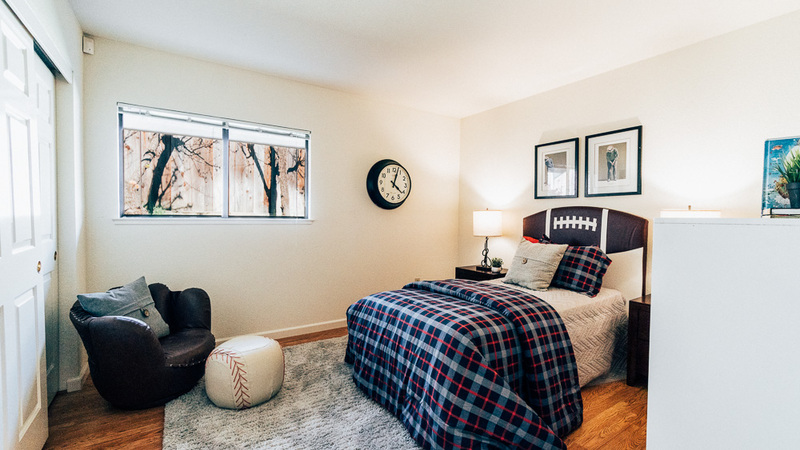 Whether you want to have a big gaming/movie room, or a cozy formal living room, your imagination is the only limitation.